Do I Need Attic Ventilation? - Classic Gutter Co.
Attic Ventilation has never been more important. Over the past decades, construction technologies and practices have improved greatly resulting in more air tight homes which saves energy. But this has created new issues with the importance of adequate attic ventilation. Why do I need to vent my attic? Venting your attic is very important for several reasons. Not venting your attic properly can result in moisture damage, mold buildup, and poor air quality. Without consistent air flow in your attic, moisture will linger and begin to rot the wood which can result in roof damage. Check inside your attic for mold stains and rusty nails. If you find this, then you need to look further into improving your attic ventilation performance. Did you know that proper attic ventilation will reduce your energy costs dramatically? In the summer time, it is obvious that the highest level of your house is the warmest and requires more effort to keep cool. The first thing you should look at to improve cooling performance is the efficiency of your attic ventilation. When the sun heats up your roof, the attic heats up just as quickly, unless you have adequate air flow to exhaust all of that hot air out of your attic. The insulation between your attic and living quarters will provide enough barrier to keep things cool. That is if you are flowing enough air through your attic. How do I know if I have proper attic ventilation? Ventilation is a system of intake and exhaust. Air follows the path of least resistance. Make sure your home has one consistent type of ventilation system. If there are multiple systems, then the strongest system will rob the performance of the others, making the system not work properly. The easiest way to check if you have proper attic ventilation is to first check to see how many vents you have in your soffit. Ideally you want a 2 to 1 Ratio of intake to exhaust. This means you want the intake to be able to flow twice as much air as the exhaust. This allows for best performance in any weather situation. How do I tell if my soffit and roof vents are weather tight? Some ridge vents without external baffles have been known to leak. The wind blows up your roof into the ridge, forcing the water down the vent. That is the opposite of how you want your roofing system to work. Take a visual on all of your roof vents whether they are ridge vents or mushroom or static vents to see if it looks like they may be allowing precipitation in your attic. 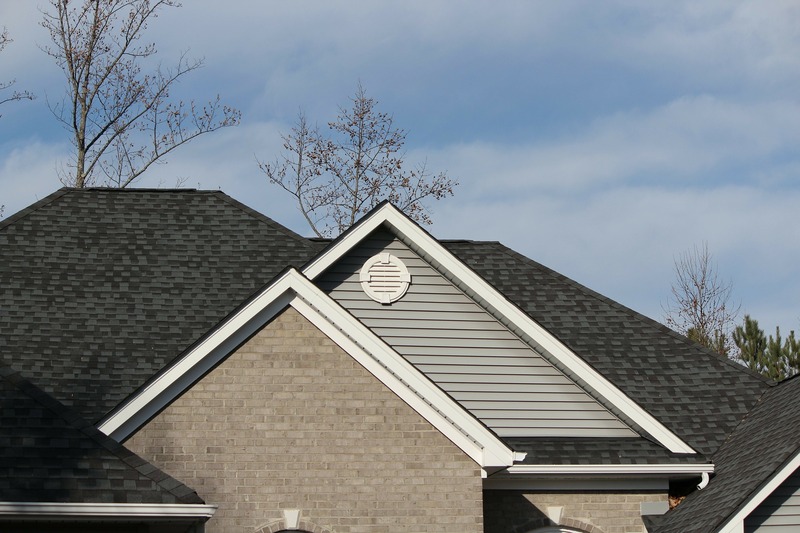 Look for deformed vents, missing shingles, or missing baffles. Check your soffits for leaks by making sure that they are securely fastened. They should not sag or be easily moved. Remember they can endure some strong wind driven rain and you don’t want them to allow rain in! What types of roof vents are the best for attic ventilation? They are 2 basic types of roof vents. The most common which is typically cheaper, but doesn’t look as ideal and doesn’t perform as well are mushroom, or static, vents. However, for large roofs, they may be required for added ventilation capabilities. Another vent type is ridge vents. They span all they way across the peak of your roof, allowing for maximum air flow. They are almost invisible from the street as they blend right in with your roofing system. 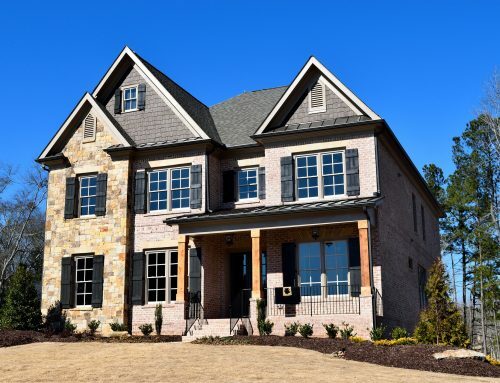 Ridge vents may not always be feasible so be sure to ask your professional. Powered attic vents may also be required. Did you know that the snow on your roof should not melt during the winter? So many people don’t realize that when it snows, you want the snow to stay on your roof! If it melts, then you have attic ventilation or insulation problems. With a properly vented attic that flows a lot of air, you will have snow on your roof all winter long. This is because the attic is the same temperature as the outside. If your attic isn’t insulated properly, then you can lose heat from your home, which in turn heats up the attic, melting the snow. This is the #1 reason why so many people have ice build up on their roofs and gutters! For any additional question about attic ventilation and insulation, please call Classic Gutter Co. at (708) 450-9666, your complete home improvements contractor.